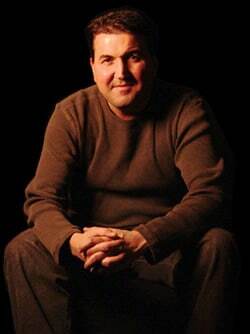 Comedian Sal Demilio grew up Italian. Growing up Italian there was never a shortage of food, “I would have liked to have eaten out, but until McDonalds comes out with a 30 piece McRavioli, I’m eating at Mamma Louise’s”. Sal is a national headliner and performs regularly at such top clubs as Zanies, The Funny Bone, Hilarities, Mark Ridley’s Comedy Castle, and The Laugh Factory. 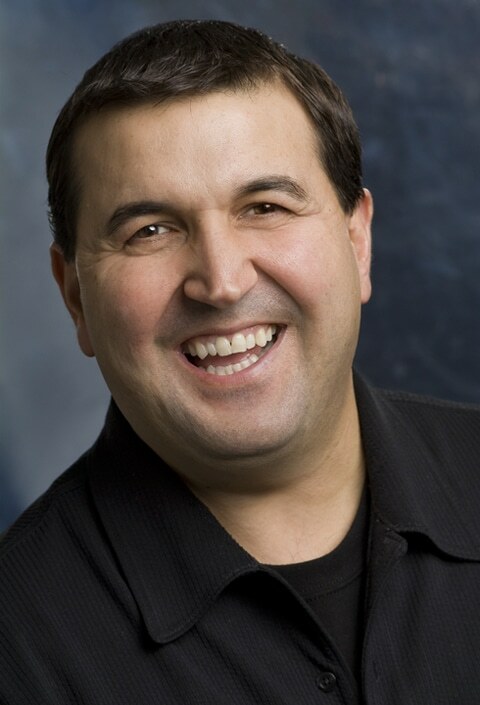 Sal Demilio is available for a vast variety of events and venues. Besides adding comic relief at your function, Sal is also an accomplished actor and voiceover artist. We had a great time with Keith Lenart and Sal Demilio on Saturday! Sal was good enough to stay in touch with me the day before the show, as well as while they were on their drive up from Detroit, so I knew when to expect them. They were there almost an hour before show time, which really is considerate to someone in my position! Rusch Entertainment provided two standup comedians for our annual Comedy Night fundraiser. They have been doing this for the past nine years. Again this year the entertainment was top notch, VERY well received by the audience and the comedians were very professional. They were in contact with me prior to the event and even the day of the event, letting us know what time they were arriving, arrived very early to look over the site setup, etc. Stayed around afterwards to interact with audience members. Comedians also tailored their show to our requests as far as the makeup of our audience, what they’d like best, etc. Excellent value! After the show they hung around and talked to anyone in the crowd who wanted to meet them. Truly a fun night and very professionally done. I would recommend them to others wholeheartedly – great guys!